Freeze 4 ounces of coconut milk in ice cube trays prior to making the smoothie. 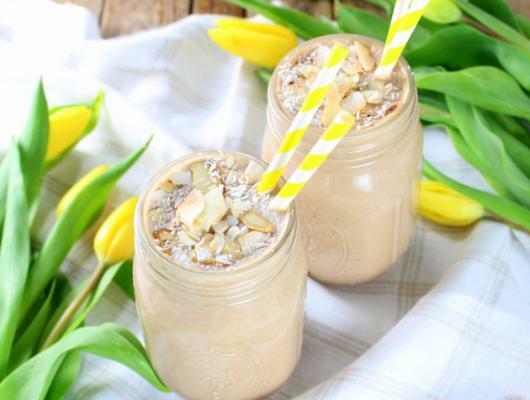 Place all the ingredients into a blender and blend on high until smooth. 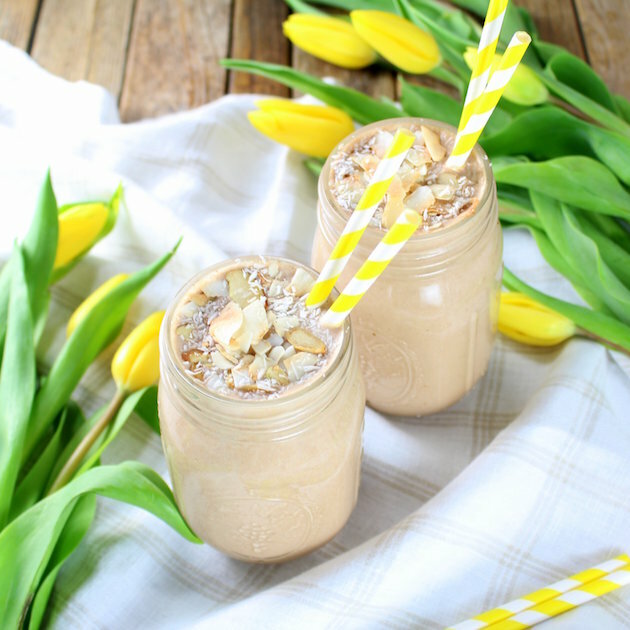 Healthy Almond Joy Protein Smoothie: chocolate, almond, and coconut... all blended into one delicious, good-for-you shake!